Music licensing has been around a while. The marketplace has changed with the innovations in content creation and today there are many options for getting licensed music. If you are a filmmaker then you are probably familiar with a list of music licensing sites that offer royalty-free songs for your films. Your decision to use this site over that is probably determined by your budget first and then the quality of the music. Either way, you can usually find something that at least works at a price you can afford. So is the market saturated? If so, where does Artlist fit in? The answer to the first question is -YES. The market is saturated with affordable, mediocre stock music on one end and quality music with a price tag that is out of reach for the overwhelming majority of today’s filmmakers. As video content creation has exploded in recent years the music licensing industry seems to be lagging behind. Music licensing models and that were defined over a century ago (that’s right, a century ago) are still the basis for online licensing websites in 2018. The two industries are sadly out of sync. 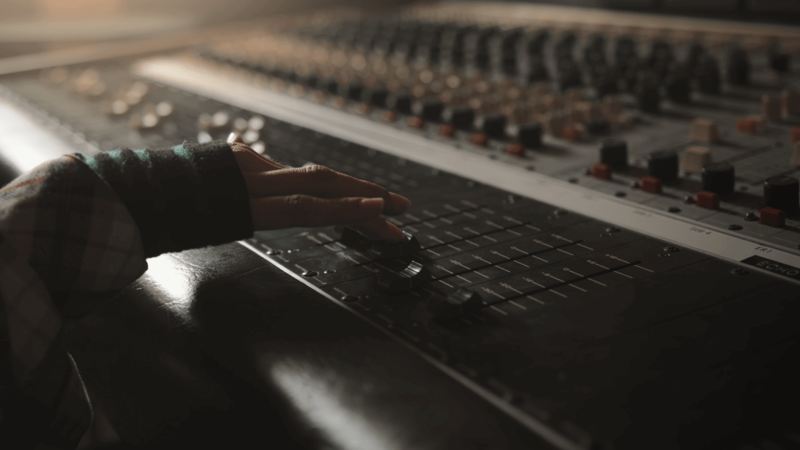 Filmmakers are producing videos at a rate that makes the cost of high-end music licensing prohibitive and are left with stock music options for their films. The result is that so many videos today just don’t sound so good and genuine, good composers are having a tough time finding work. Music and video are easier and cheaper to produce from a technical perspective than ever before. Gone are the days of massive studio expenses for indie artists and some of the best-loved films and videos were done on a shoestring budget. This has created opportunities for both filmmakers and musicians and you would expect a convergence of creative juices. Unfortunately, there remains a huge gap between the two giant creative industries. Seeing this gap and believing that it is unnecessary and does not reflect the current trends that will determine future realities, forward-thinking companies like Artlist are stepping in to fill it. Artlist was one of the first to strike out in this direction and define the model, so let’s see what they are all about. Artlist is a music licensing platform for filmmakers worldwide that offers an annual subscription for our customers to access and use our full catalog of original music. For a flat, affordable yearly subscription fee of $199, filmmakers and visual media creators of all types can get unlimited access to Artlist’s ever-expanding library of high-quality music. The music is sourced from a worldwide network of independent musicians and rivals the quality of today’s most prominent music licensing platforms. In addition to the unlimited access, filmmakers need not worry about purchasing additional licenses to use the music on commercial projects. Included in the yearly subscription fee is Artlist’s universal license, which covers personal, commercial, and many additional uses. This flexible license, combined with a wide variety of high-quality music, makes Artlist an ideal solution, not only for independent filmmakers who can’t afford to license multiple songs through other services but also for YouTube creators and corporate filmmakers who make commercial work in high volume. The creative industry gap has been bridged by Artlist and companies that are following this trend. If it continues, and every sign from the response of both the music and film world seems to say it will, we can look forward to some good things in the future. Better financially and better creatively for filmmakers and music artists alike.